Every day, another Millennial becomes an adult. For many, the transition can be a bumpy one. The clear expectations they had at home or in school are gone, and they may feel unprepared to face adult life. 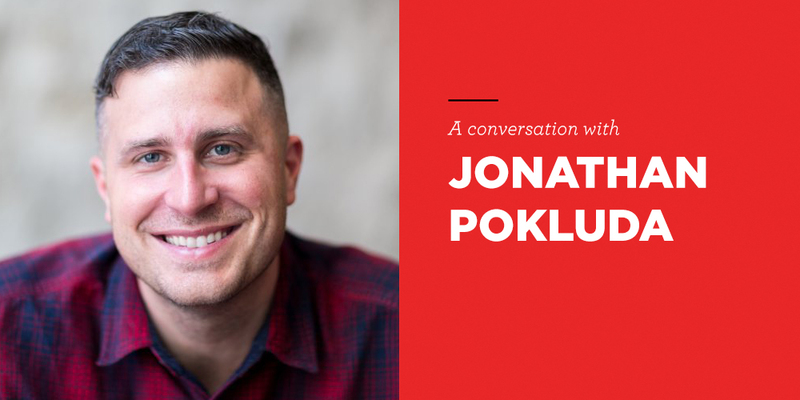 Jonathan “JP” Pokluda joins me to share insights from the Bible on adulting as well as many other topics. JP is the teaching pastor at Watermark Community Church, and leader of The Porch, a ministry to young adults.